This recipe is heavily inspired by an antipasto we had during our family trip to Italy last month. I didn't think "melanzane all'aceto balsamico", or eggplants with balsamic vinegar, would give me much of a thrill. 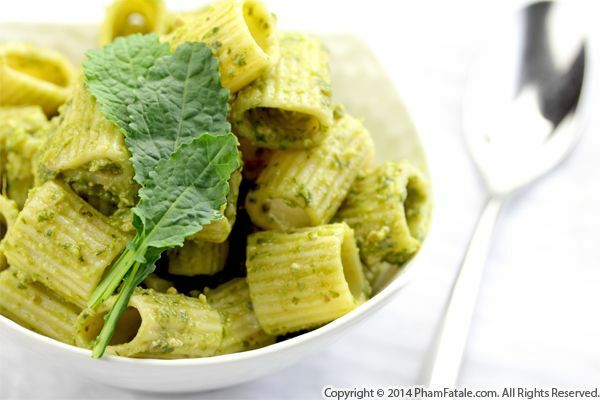 But I was blown away by the flavor of this simple preparation with minimal ingredients. I decided that when I got back home, I’d prepare a similar starter dish. First I pan-fried tender eggplant slices, then coated them in a balsamic reduction flavored with garlic, fresh oregano and dark, bold coffee. 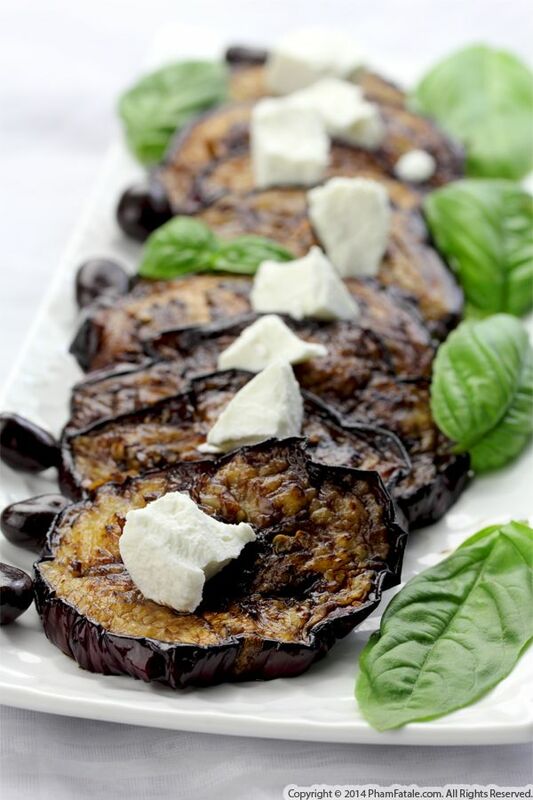 To provide a great contrast of color and texture, I topped the very nice and tasty eggplants with crumbled goat cheese, sweet basil and chocolate-covered coffee beans as a reminder of the flavor of the reduction. It's the first time since the launch of PhamFatale.com that I've been away for so long. I've been swamped with work and my personal life is so chaotic these days, I didn't have a minute last week to be in front of the computer. I want to announce that I just completed my first, professionally filmed episode of a new cooking series. We worked day and night and finally wrapped the 20-ish-minute episode after taping on the last day for more than 15 consecutive hours, until dawn. It was challenging but it really gave me an insight into what really happens behind the scenes. A lot of mishaps happened on the first days (broken glass, crickets, yellow jackets and wildlife were part of the fun), but overall it was such a positive experience. Thanks to the amazing filming crew, I had a lot of fun in a very friendly atmosphere. To show my appreciation, I concocted and packed a full meal for each member so I could be forgiven by their spouses after taking them away for such long hours. Thank you so much Polar Production Team for your professionalism, hard work, dedication and most of all for believing in me. You guys rock! 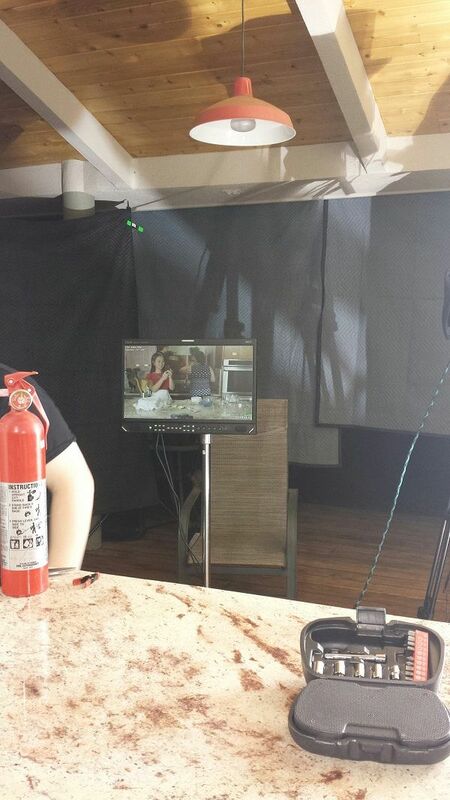 Behind-the-scenes at the first episode of my new cooking series. In my opinion, entertaining should feel effortless. You don't want to end up slavishly cooking in the kitchen when your guests mingle, so make sure to choose quick-and-easy-to-make fun party foods that can be prepared in advance. If you entertain as much as we do, I hope you find plenty of inspiration in these 5 vegetarian (it's Meatless Monday after all!) 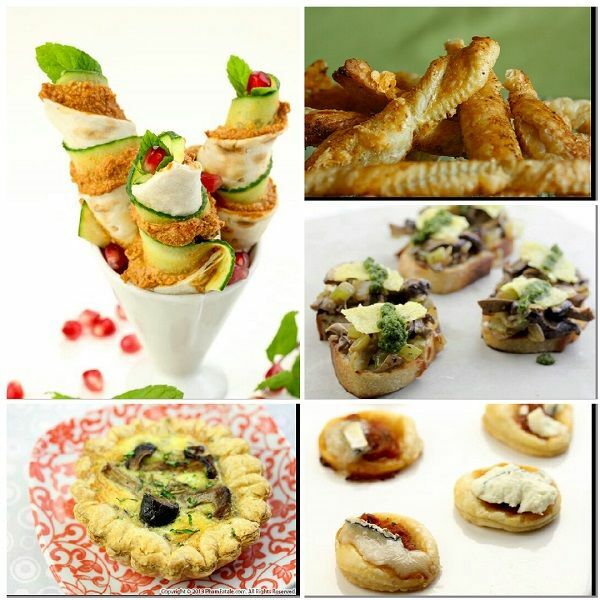 appetizer recipes. Baby Aria is a bit fussy these days. I'm sure the fact that my husband Lulu's away for his work creates a bit of distress for her. She's started consistently saying no to everything I serve up. I figure she's not defying me; she's finding herself. So my remedy was to formulate my statements differently. "Maman is going to eat this delicious pasta dish all by myself" and two seconds later, Aria asked for a portion of it. She hasn't been eating enough vegetables for my taste so I've found flavoring the dish with pesto is a great way to get finicky kids to eat their veggies. I used mezze penne so all the pesto got trapped inside the ring shaped-pasta. 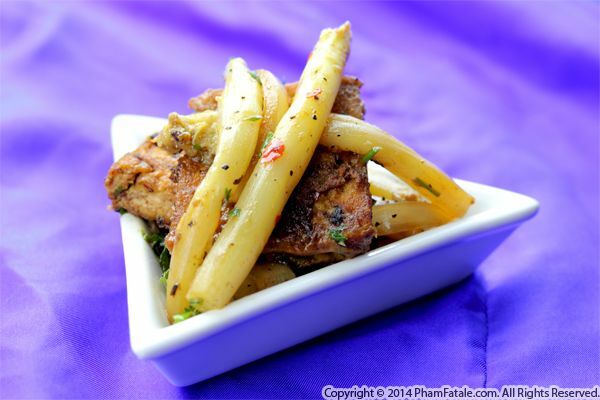 For everyone out there who thinks healthy has to be tasteless, you need to try this dish. 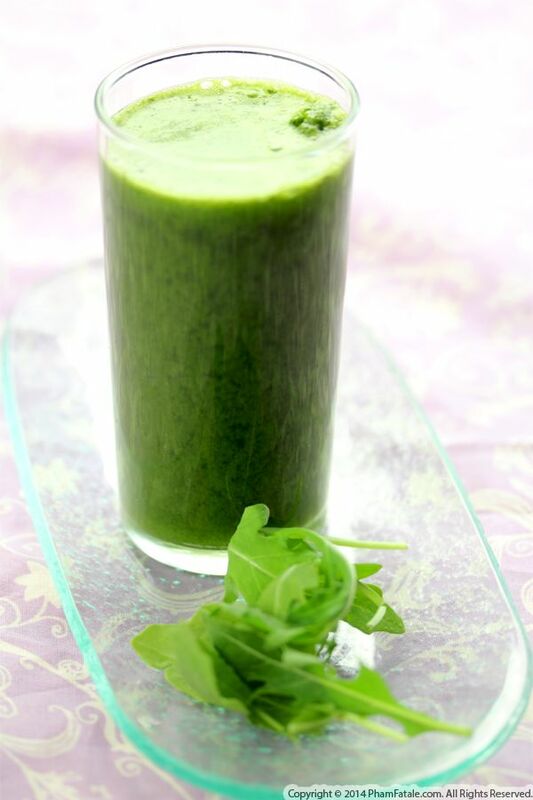 It's bursting with flavor without packing on too many calories. Page 154 of 163 pages.